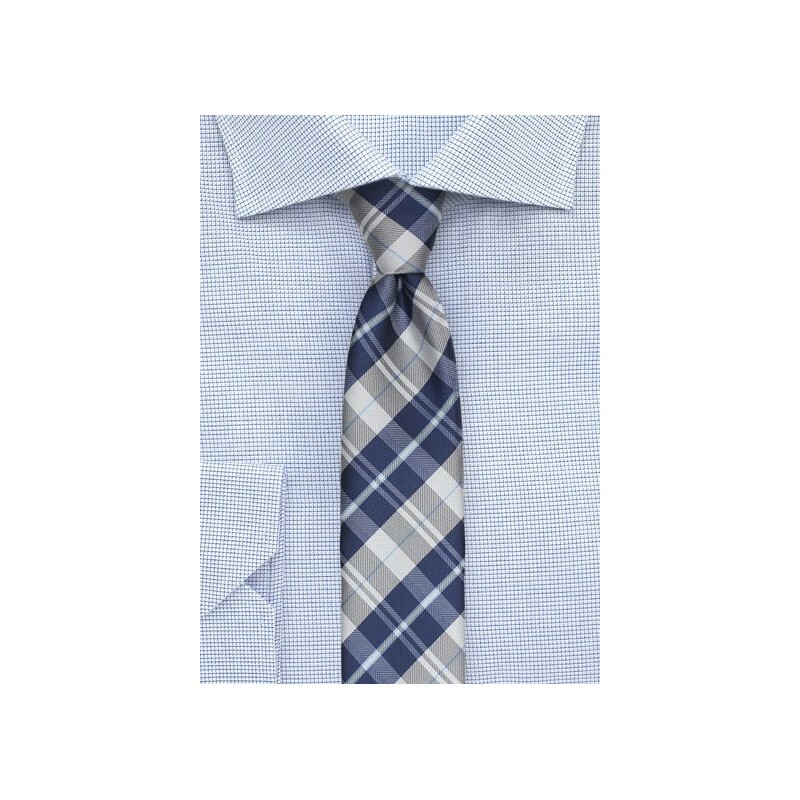 A classic combination of color and pattern has made this a top selling tie out of PUCCINI's new tartan plaid collection. 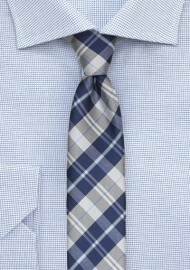 A great choice tie that features an easy to match color palette with an outstanding design pattern. Also available in colors red with black as well as navy with brown.